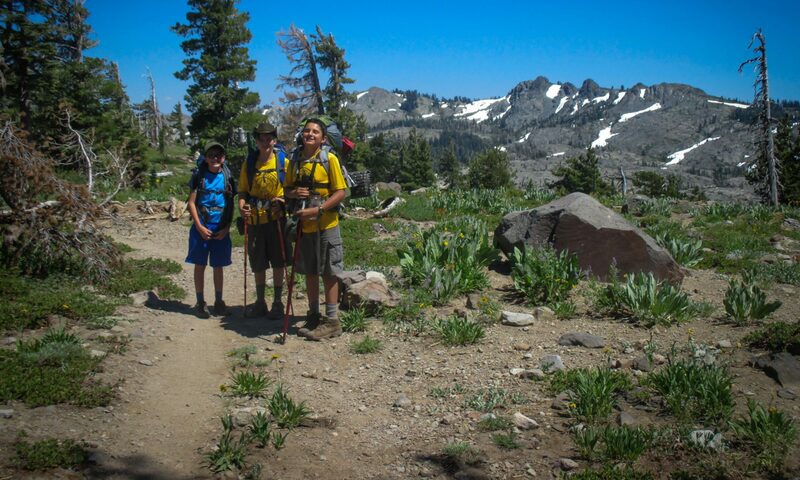 Troop 115 provides robust and active annual program opportunities that include a mix of indoor program with skills instruction at troop meetings, practical learning in outdoor excursions and activities, formal summer camp programs, trips to BSA high-adventure bases, service projects, and formal training events. The annual program is planned by the youth through the Patrol Leaders Council, with adult leader support and guidance. Follow the “Scribespot” for reports on Troop 115 activities!